Bees v Wasps identification and who to contact. 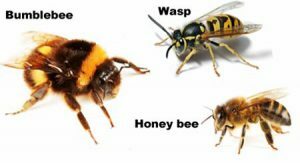 Summers coming and with that so are the Insects, This blog is about identification differences between wasps & Bees, ( as remember people Bees are PROTECTED in Ireland ), and who to contact . Often mistaken for honeybees, common wasps are just a bit quicker, smaller, and are a brighter yellow vs. the more orange color of honeybees. Honeybees will often be caring noticeable yellow pollen sacks on their back legs, while common wasps do not. common wasps can be identified by a rapid side to side flight pattern prior to landing. They are scavengers eating meats and sweets and often found in parks or disrupting picnics or other events. Who to contact for wasps. 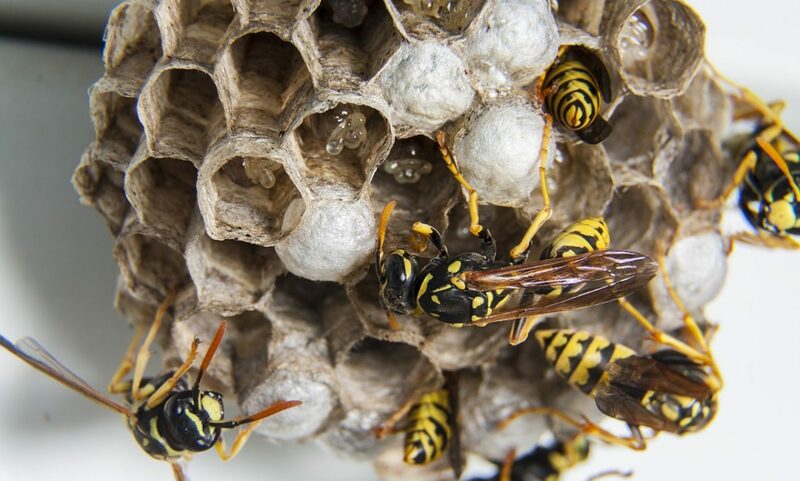 If you have a wasps nest then you should call a pest control company or myself, who will come and safely treat and remove the nest whenever possible. Man who disturbed wasp nest convicted of manslaughter.